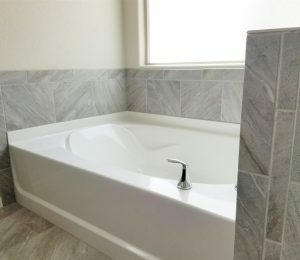 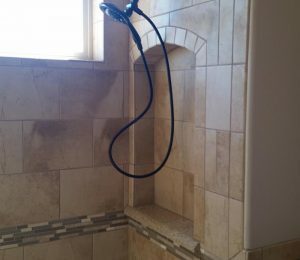 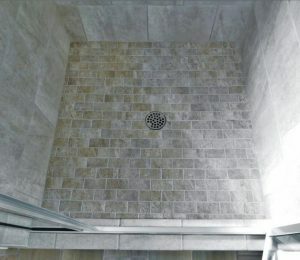 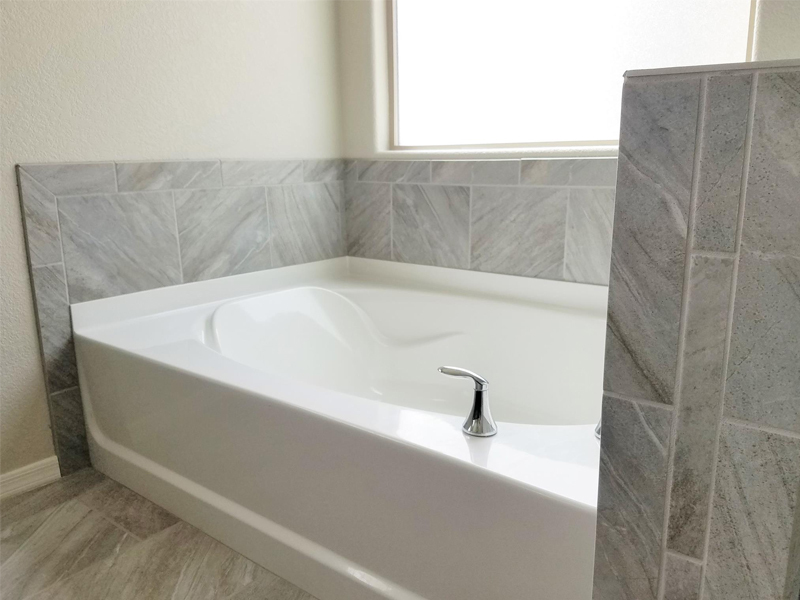 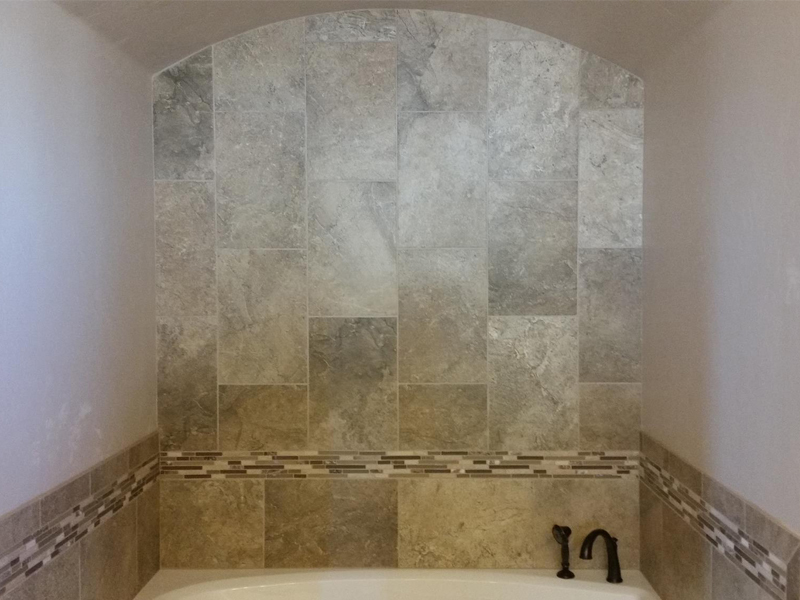 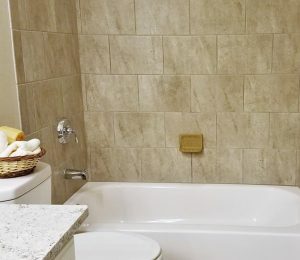 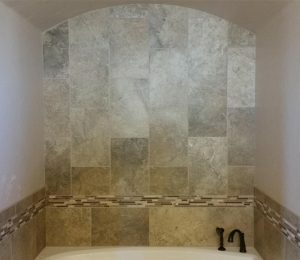 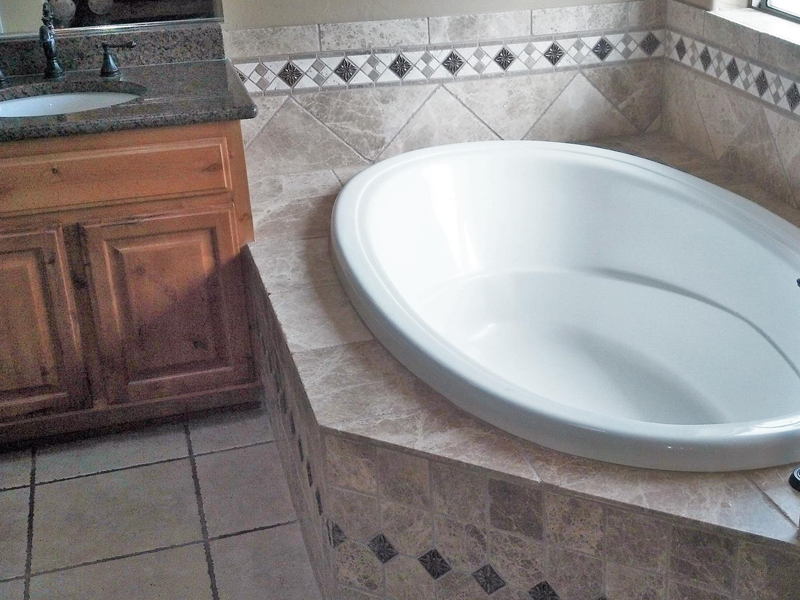 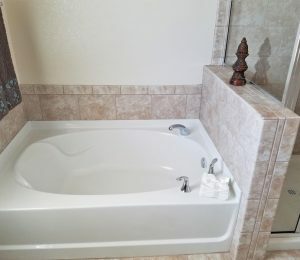 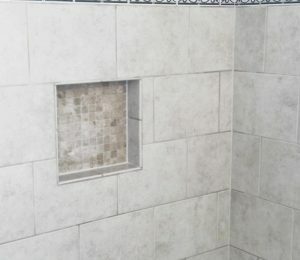 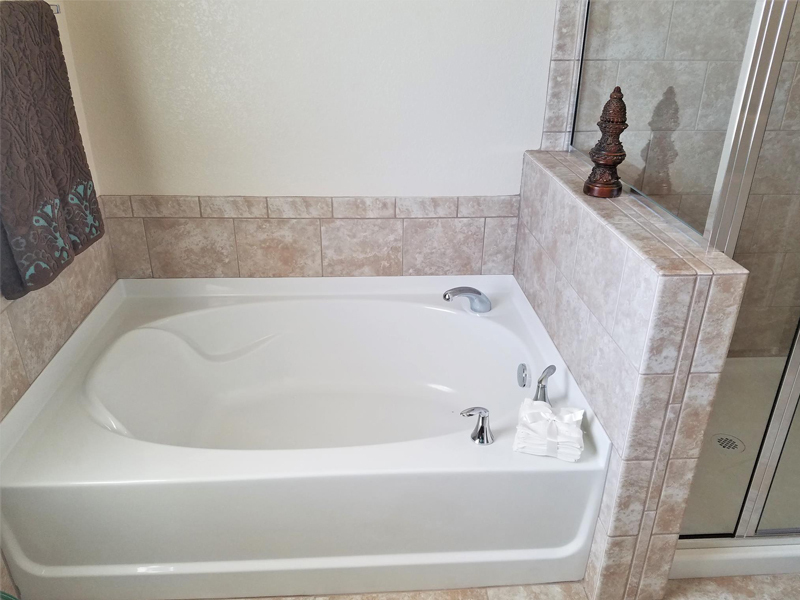 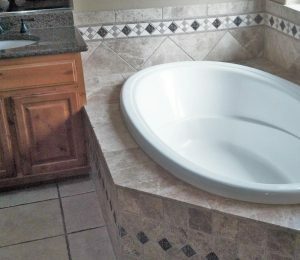 Bath – Sierra Vista Tile, Inc. 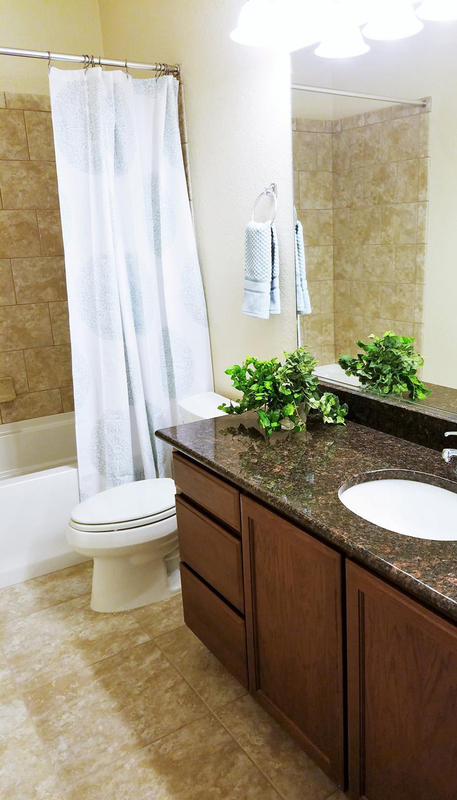 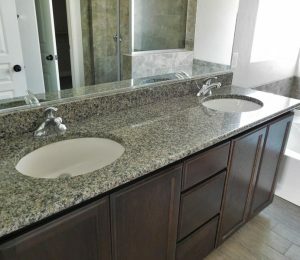 If you are looking to remodel a bathroom, we are here to help! 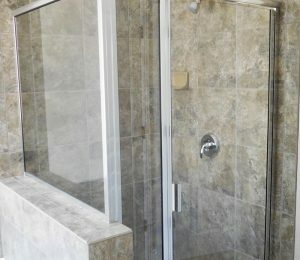 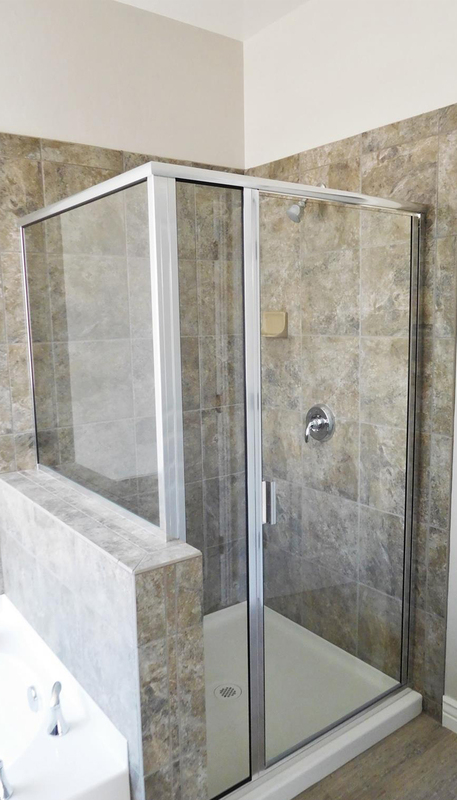 Shower floors, glass enclosures, bathroom floors, vanities, we do it all! 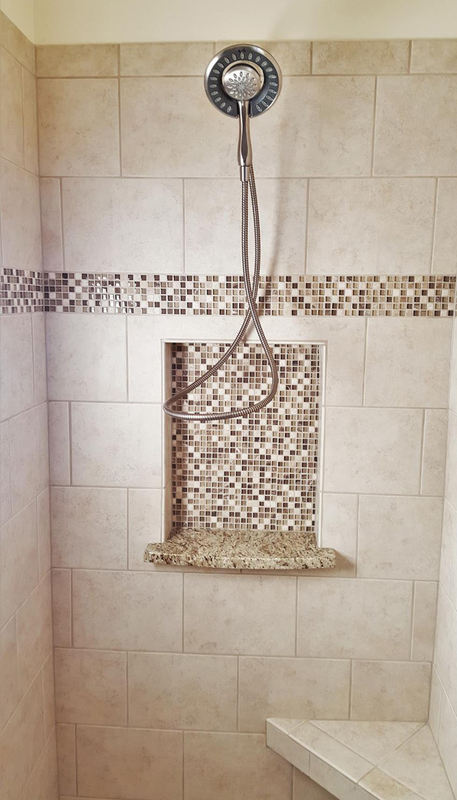 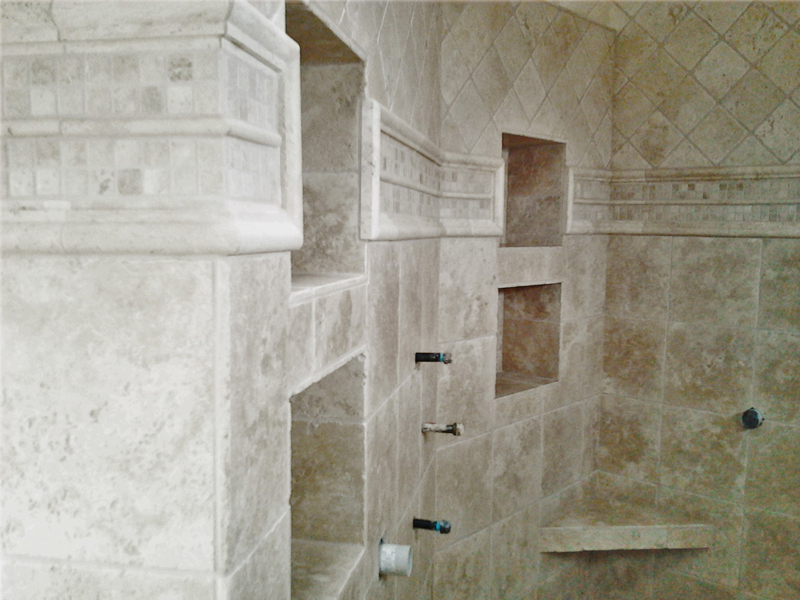 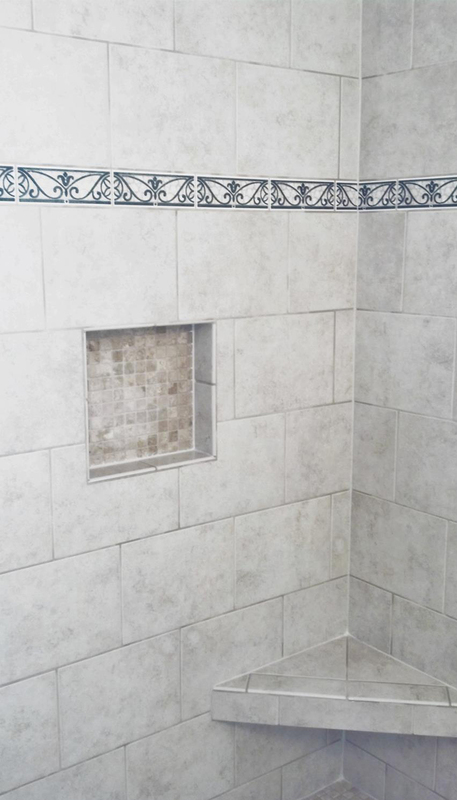 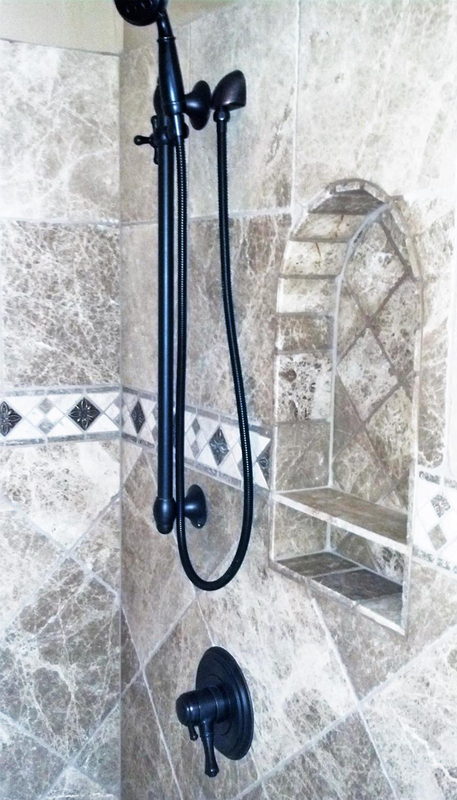 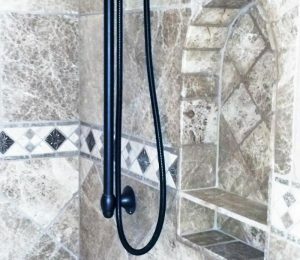 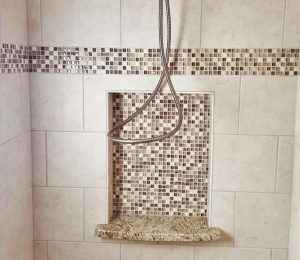 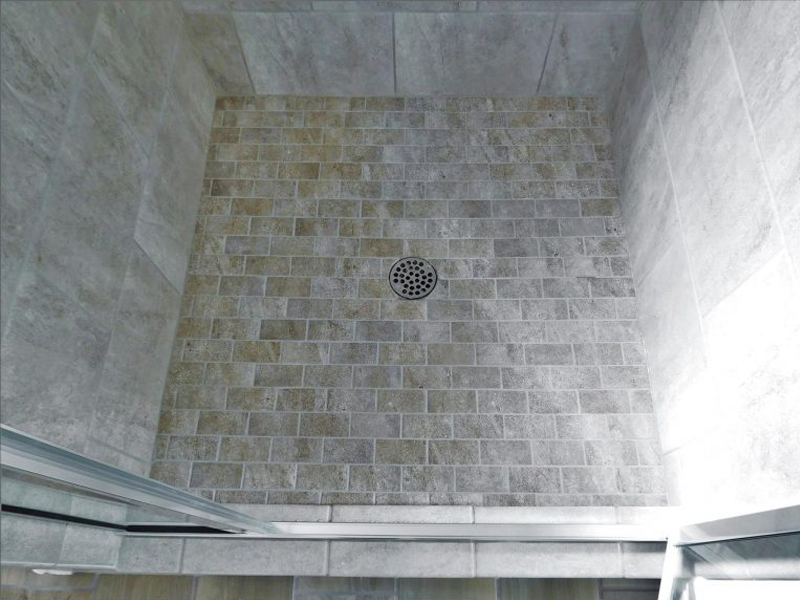 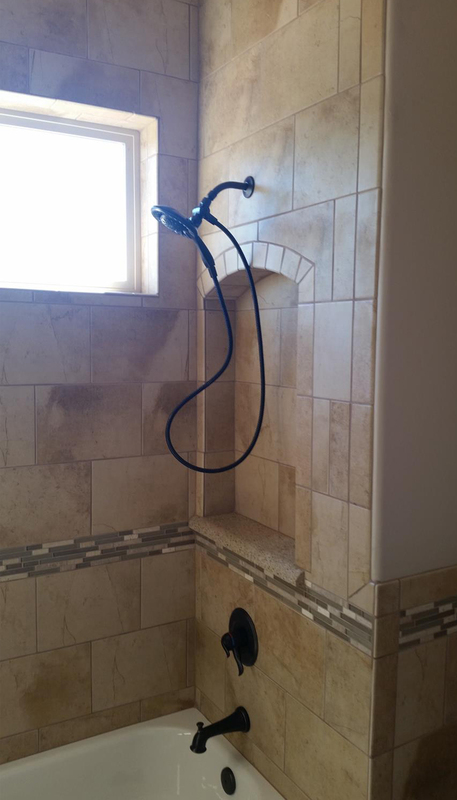 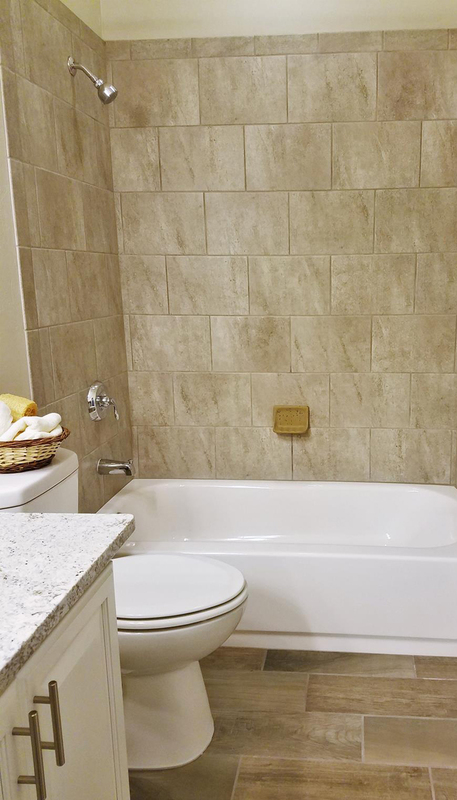 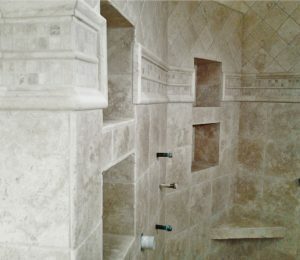 For a shower, we can help you select coordinating tile and decorative accents, add-in seats, shelves, niches, etc. 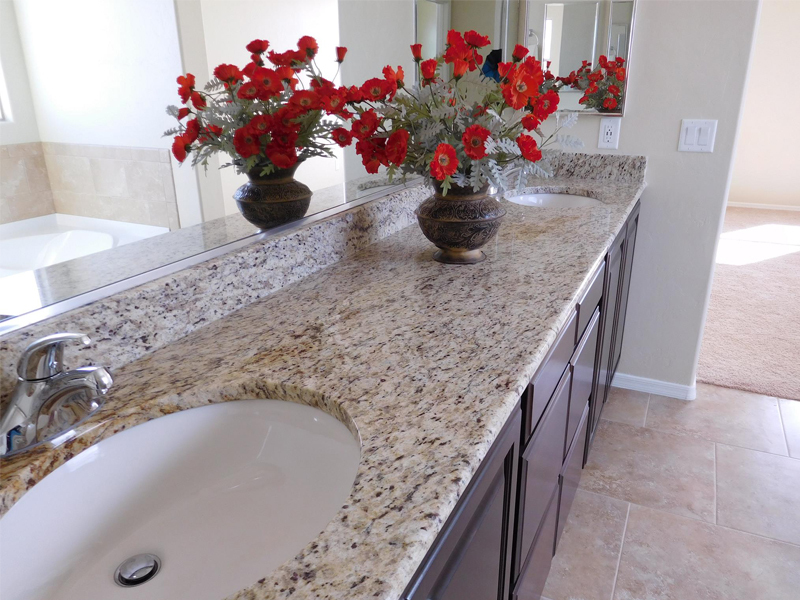 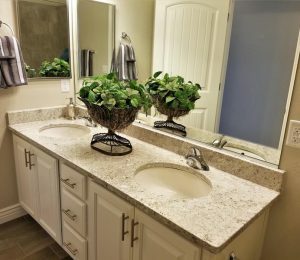 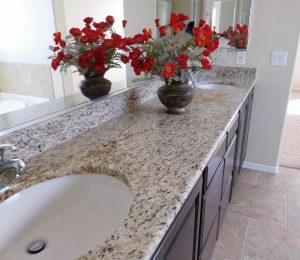 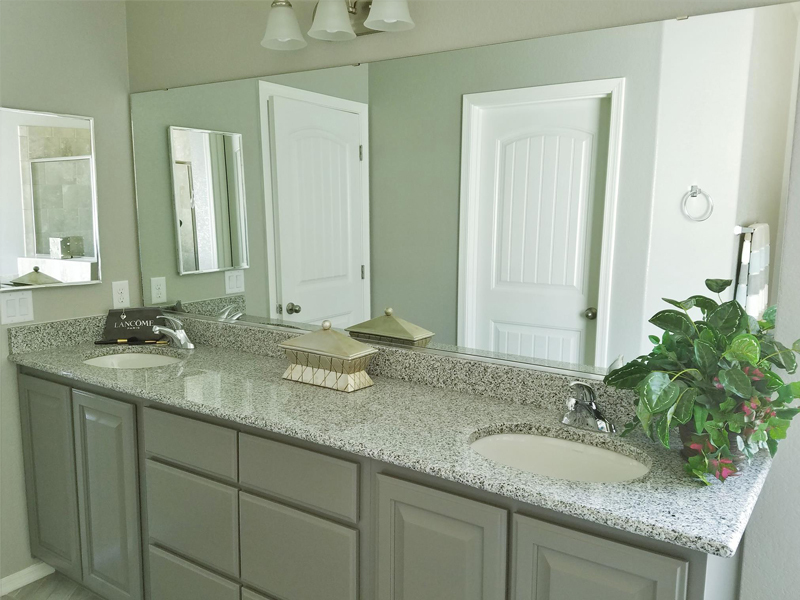 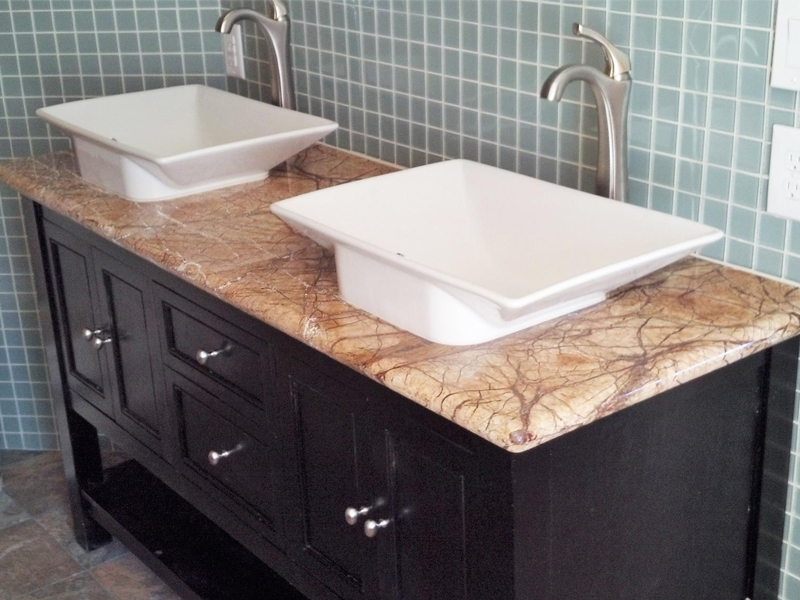 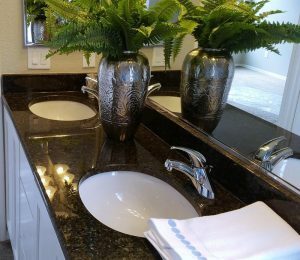 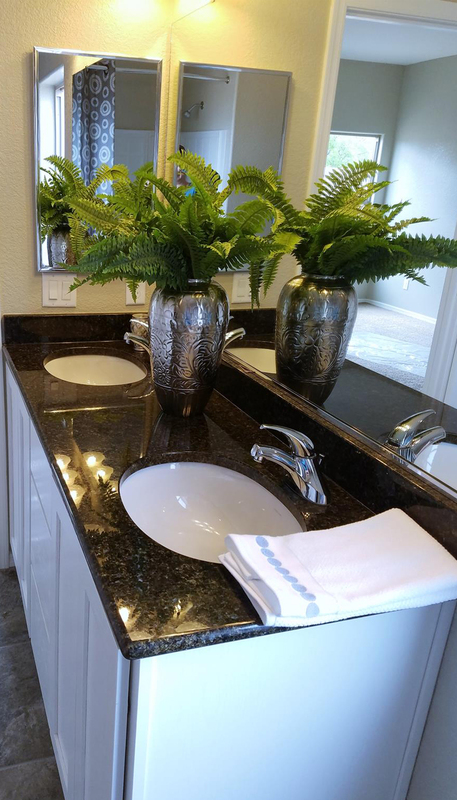 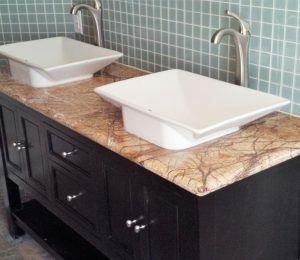 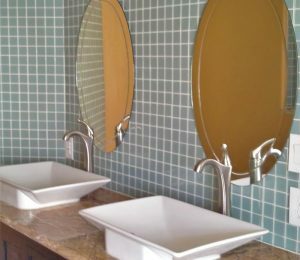 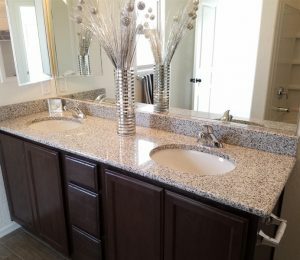 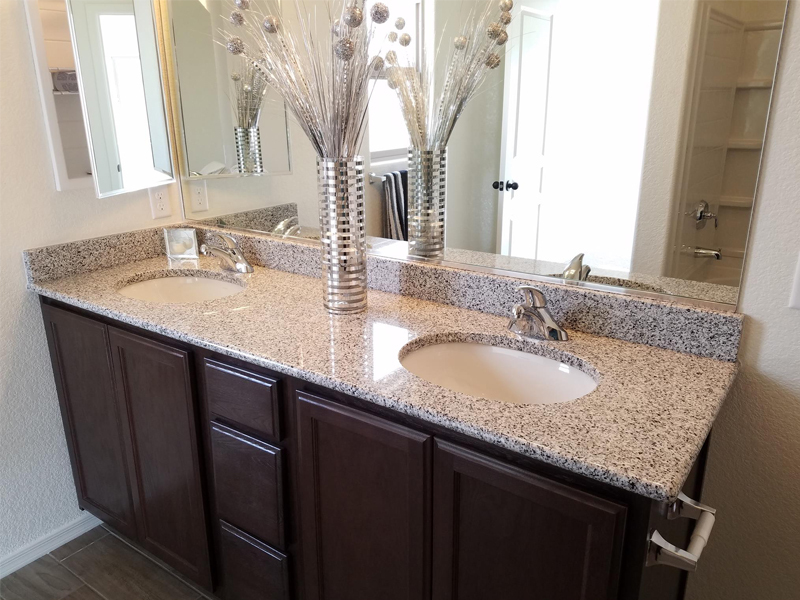 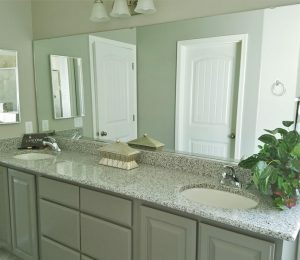 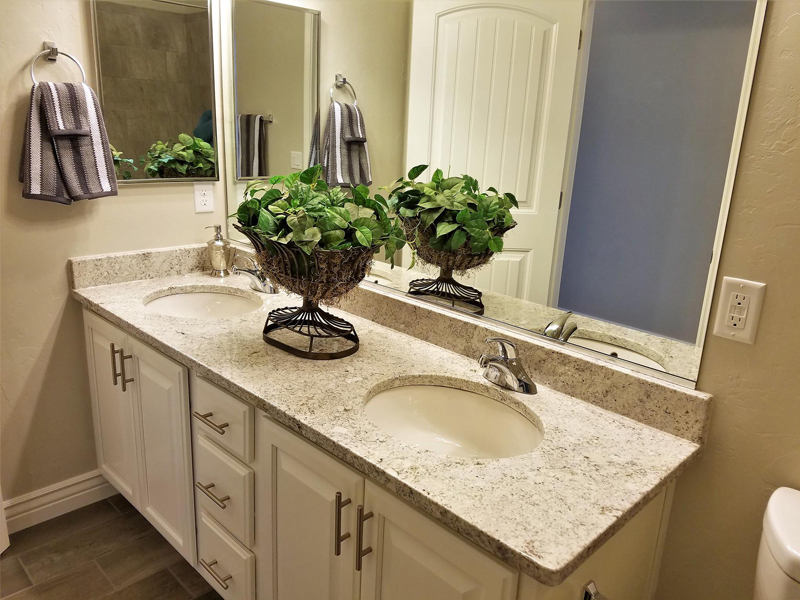 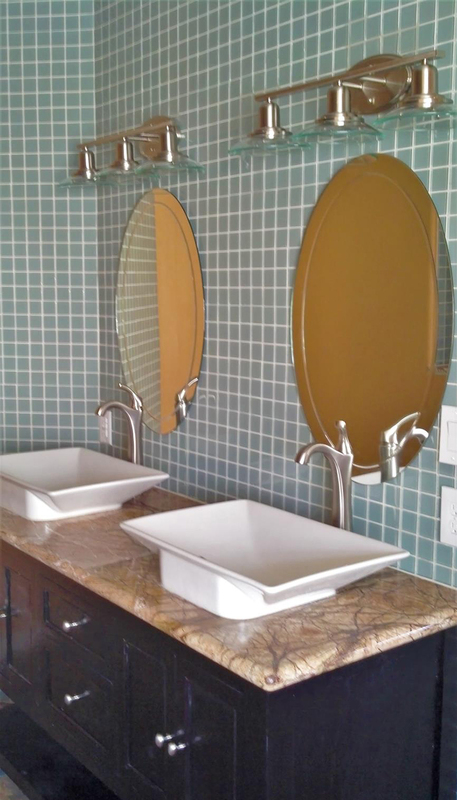 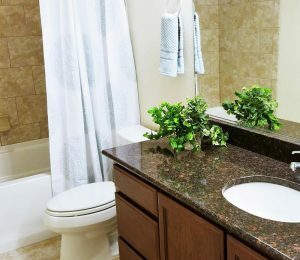 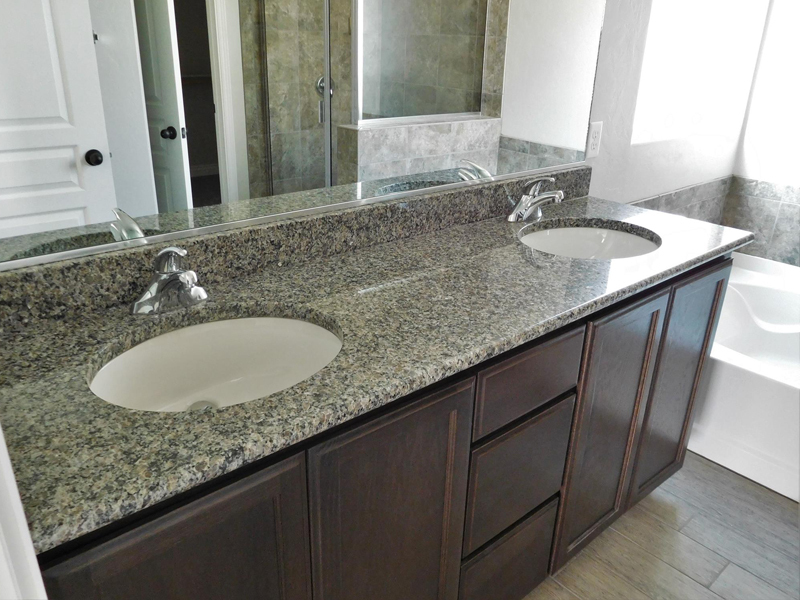 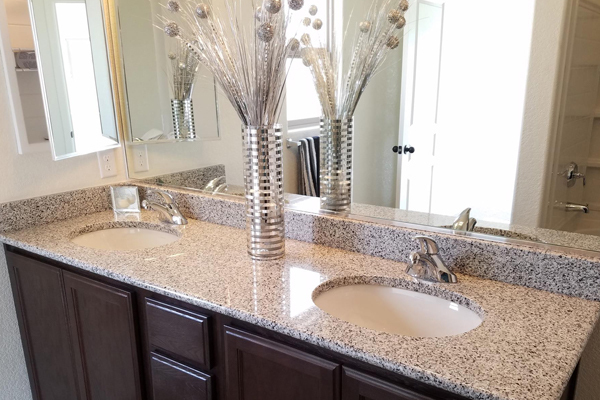 For a vanity, we can provide brand new cabinetry or fabricate and replace your existing counter-top with beautiful granite, quartz, or marble.